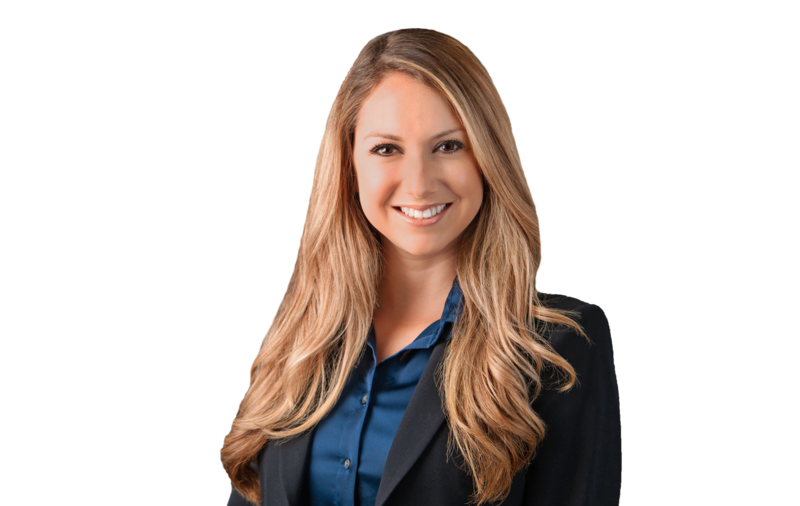 Mia Lomedico handles all matters related to private labor and employment. She has litigated employment cases in arbitration and state and federal civil court involving the Fair Employment and Housing Act, the California Family Rights Act, the Private Attorneys General Act, the California Labor Code, the UCL as codified in the Business and Professions Code and Title VII of the Civil Rights Act of 1964 among other state and federal laws. Ms. Lomedico’s experience also includes extensive law and motion practice, discovery disputes and trial preparation, as well as creating proactive plans for businesses to avoid litigation, calculating liability exposure, drafting pre-litigation and post-complaint settlement demands, engaging in negotiations, and more. Ms. Lomedico also handles individual and class action labor related disputes regarding state and federal public works and wage and hour laws. Before she became an attorney Ms. Lomedico worked in the construction industry where she was responsible for ensuring compliance with state and federal mandated labor laws on publicly funded contracts on both general and subcontract tiers. While in law school, Ms. Lomedico served as a certified law clerk at the Los Angeles County District Attorney’s Office, where she appeared in over 25 felony preliminary hearings and sat second chair in a widely publicized homicide trial. She also clerked for two employment law firms in connection with Western State’s honors programs. She was the recipient of numerous scholarships, including the California Employment Lawyers Association Fellowship and the Western State Academic Achievement Scholarship. Ms. Lomedico also received the Witkin Award of Academic Excellence for achieving the highest grade in several of her courses.